The Guidelines are recommendations developed to improve the quality and consistency of epilepsy care in Ontario. The summaries include information about what treatments are available, what the referral pathway is and where Ontario’s specialty centres are. 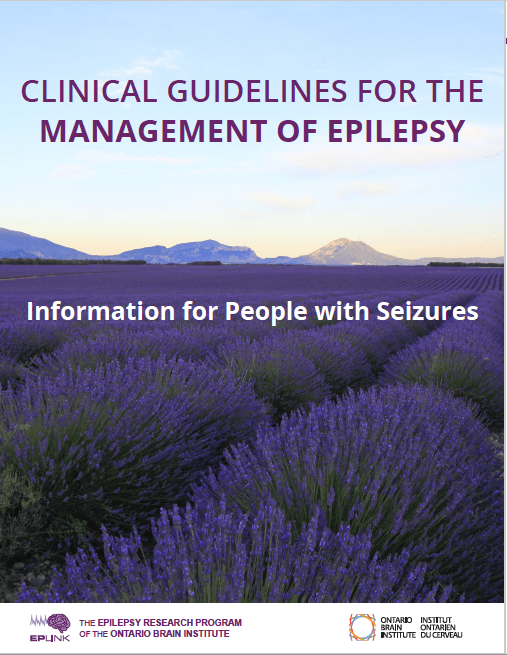 Click on the video below to learn more about the guidlines, click on the image above to download a pdf copy, or visit ontarioepilepsyguidelines.ca for even more information.